The home has wood floors throughout the living / dining and kitchen plus a lovely cottage feel fireplace with built in cabinets / bookcases on each side of the natural gas fireplace. The open kitchen with its large breakfast bar and island is truly wonderful for anyone wanting to entertain their guests. The bedrooms are split with the master taking up all of the left side of the home. The master also has french doors that lead out to the outdoor lanai, that runs the length of the back of the house. 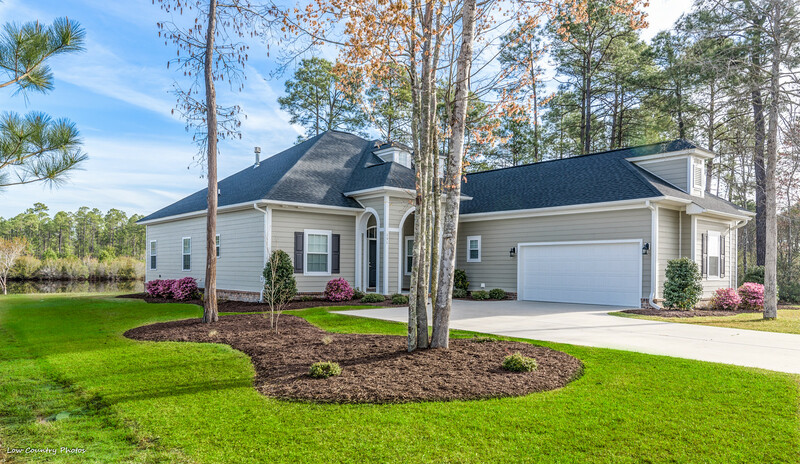 Come see what makes this home so special located within one of Myrtle Beach’s best natural gas gated communities. 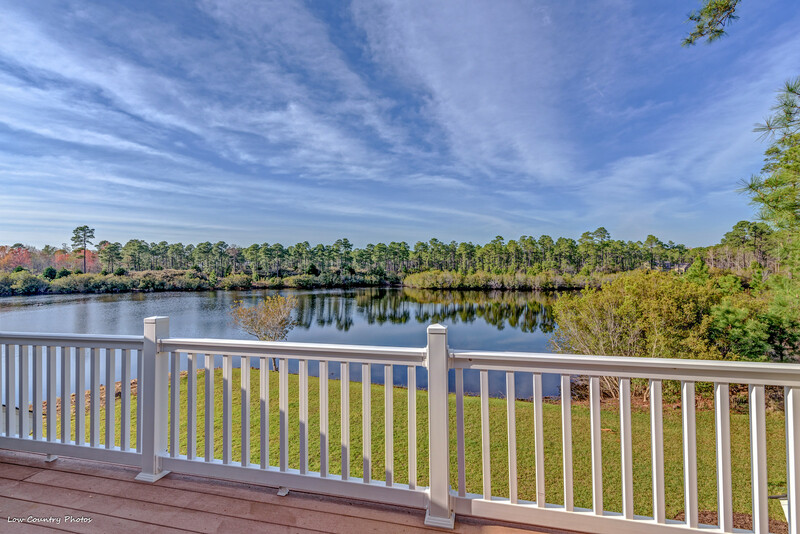 Water View Listing at Sago, Ashton Floor Plan. Looking for a perfect water view home. This 4 bedroom 3 bath home located at Sago Plantation was one of models, and therefore has some of best of everything from features within the home and the home site. Natural Gas and semi gated community is just a few of great features within this neighborhood. 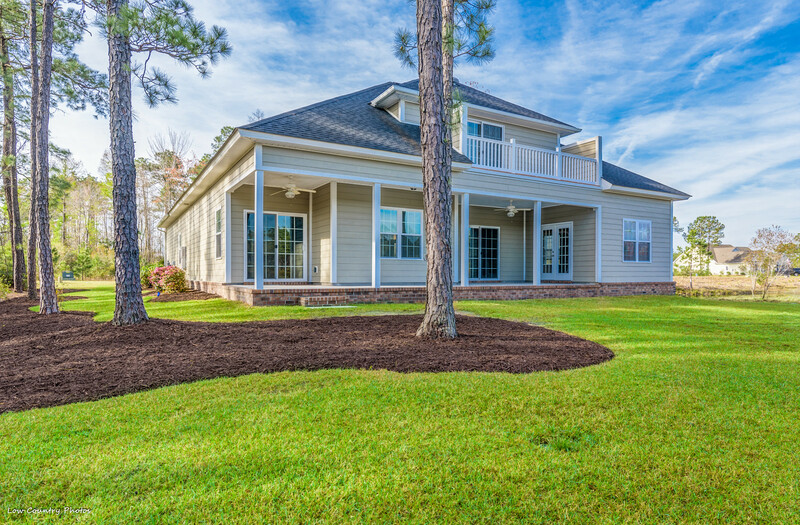 Set within some of the most beautiful woodlands in the Carolina Forest area, Legends & Sago Plantation is sure to become one of the Myrtle Beach area’s most preferred neighborhoods. With easy access to world-class beaches, golf, shopping, educational & medical facilities and cultural opportunities, it offers everything you could want for enjoying a coastal lifestyle.Before you decide anything about your new home, be sure to see Sago Plantation. You’ll discover an extraordinary private community that extends far beyond ordinary expectations. This wonderful floor plan was design by Dan Sater and Build by RS Parker. Sater Design Collection with 30 years experience in creating award winning house plans, are one of the country’s most recognized residential design firms. Very open and airy plan. 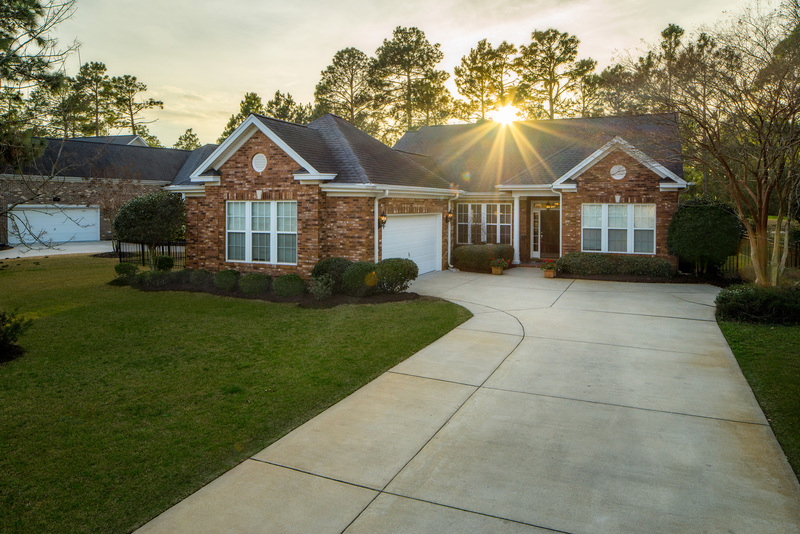 Call Bill Charlson 843-602-4597 for a private showing, vacate and easy to see. 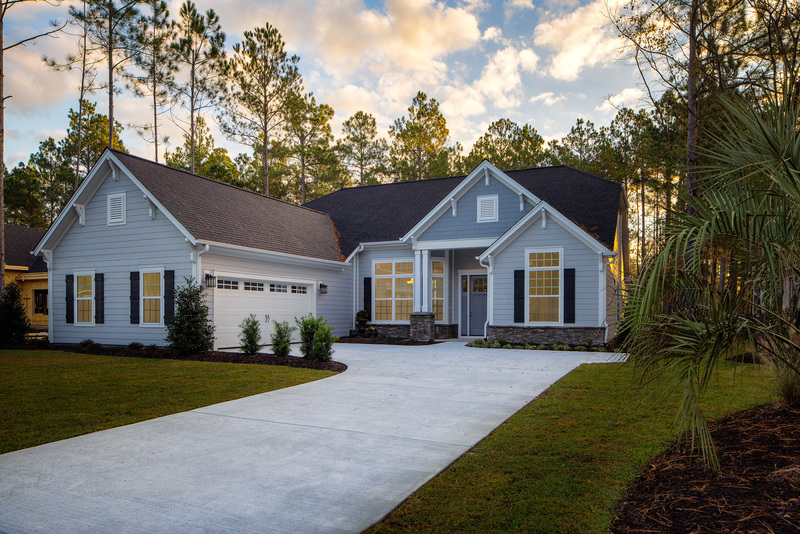 Posted on April 1, 2016 April 1, 2016 Author William CharlsonCategories Legends golf, sago plantation new homesTags homes for sale, legends resort, Legends Resort In Myrtle Beach, legends resort real estate, New Model at Sago Plantation & Legends Resort, Property For Sale at Legends Resort, real estate, Sago Plantation, sago plantation new homes for saleLeave a comment on Water View Listing at Sago, Ashton Floor Plan. • 2,150 sq. ft., 2 bath, 3 bdrm single story – $319,900 USD. Legends Resort, Myrtle Beach – Looking for Superb value on the golf course at the Legends. Looking for a Scottish golf home that has that traditional feel, this wonderful all brick will fit’s that bill. As you step into the front foyer the bright and sunny formal dining room greets you, step into the formal living room with wood floors and a oversize gas fireplace. The wonderful views of the golf course to the back of the home from family room, living room and master bedroom are fantastic since you can see that the roll of the putt and the views of the 7th green / fairway which are stunning The well layout kitchen wing has a large eat in area ,as well a bright due east family room and sun room. Three large bedrooms and 2 .5 baths rounds this house out to a PERFECT Scottish cottage feel home. The backyard, is fenced in and has great vista views of the golf course. 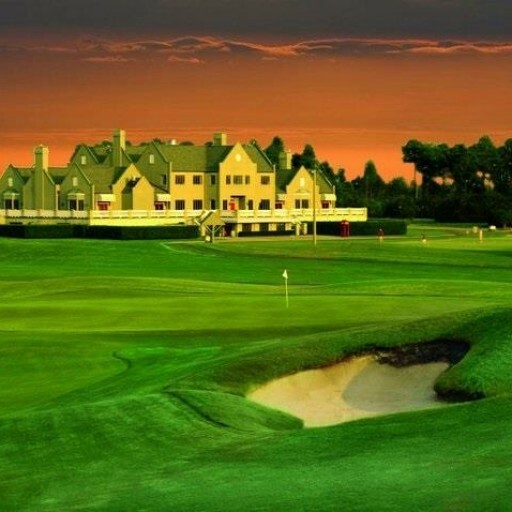 Located within the Parkland the world famous 3 golf courses 6 miles. The owners have access to a wonderful club house that offers social events, fitness center, pools and tennis courts.